People like photographs. Here’s some evidence from Social Bakers. 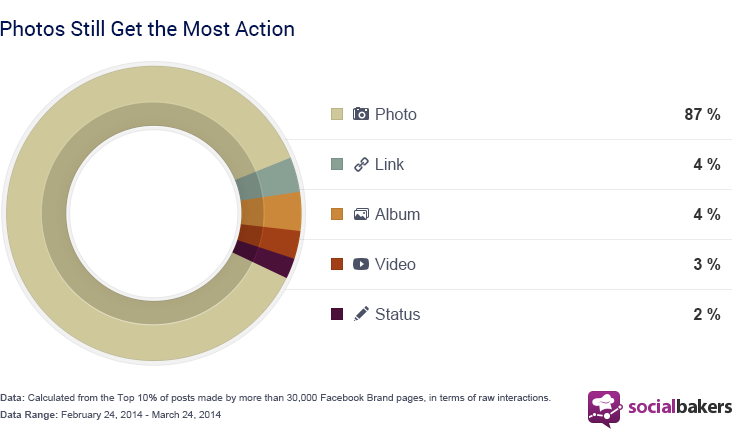 This graph shows the most popular posts on Facebook: overwhelmingly, they’re photos. 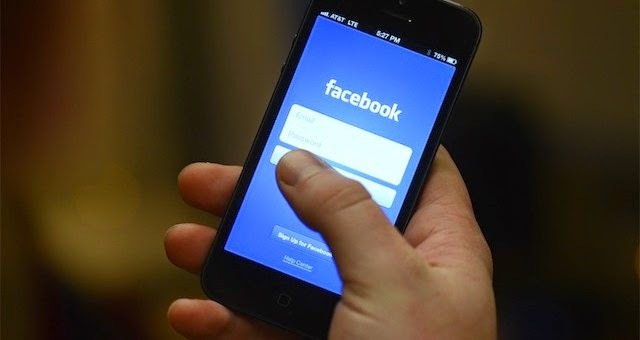 That wasn’t because 87% of Facebook posts are photographs, either: only 75% of Facebook posts are photos. 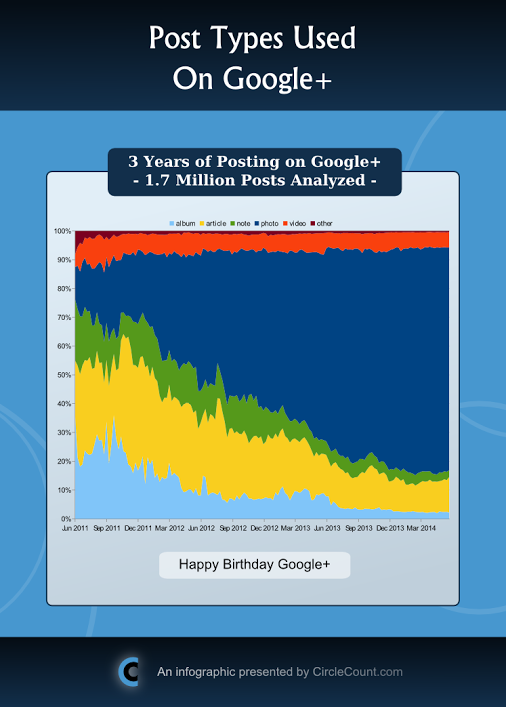 You can also check out how Google Plus users use that network. Watch how photos get more and more popular. This suggests that if you want people to stop at your poster, you should work hard to find relevant photos. Make those photos big and prominent. And I do specifically mean photos, not just pictures. Graphs probably are not going to have the same attention grabbing impact. Hat tip to Joanne Manaster. Photo by Marla Elena on Flickr; used under a Creative Commons license.